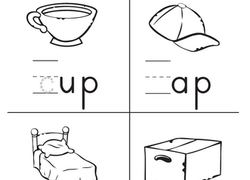 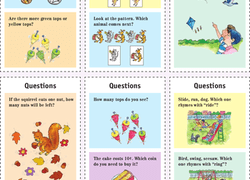 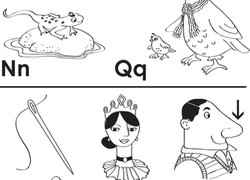 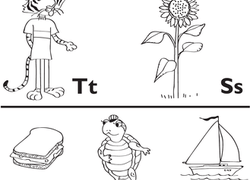 Boost phonics skills with this fun worksheet. 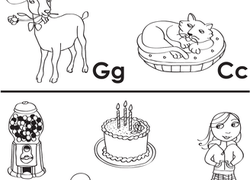 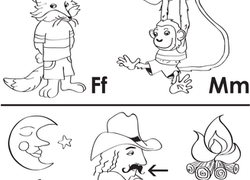 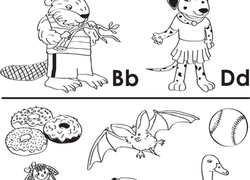 Kids decide whether words have the same beginning sound as goat or cat, then colour the pictures to match. 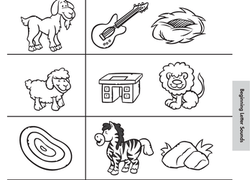 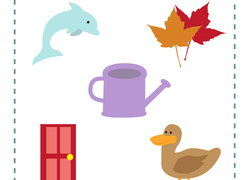 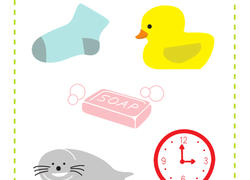 Help your year one students practise identifying the beginning sounds in words with this worksheet.